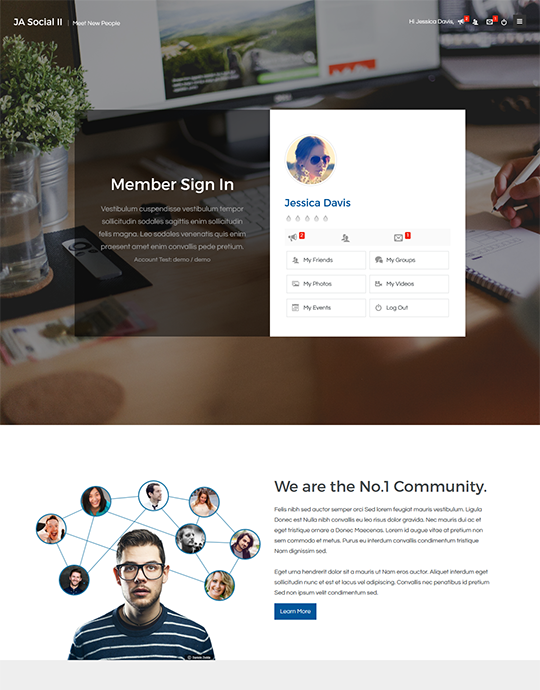 Moreover, JA Social II is not only a social media Joomla template but also a multipurpose responsive Joomla template. 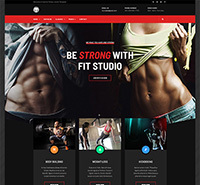 The template's custom styles and layouts allow you to create a beautiful layout with the power of JoomlArt Advanced Custom Modules extension. 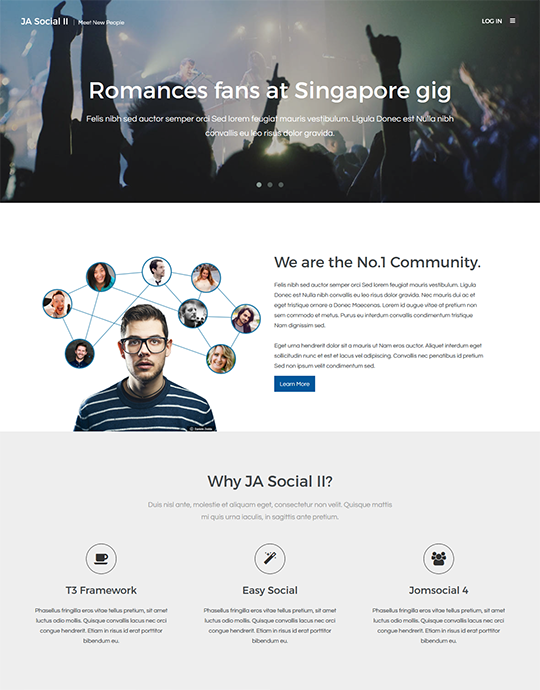 JA Social II also features Joomla CCK component - K2. JA Social II supports RTL language layouts. 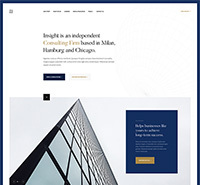 Thanks to T3 Framework, JA Social II will help users with a smooth social experience across full range of devices from computer to mobile. 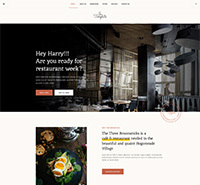 Social II will help organize everything on your site with Megamenu on desktop and Off-canvas menu on mobiles or tablets. 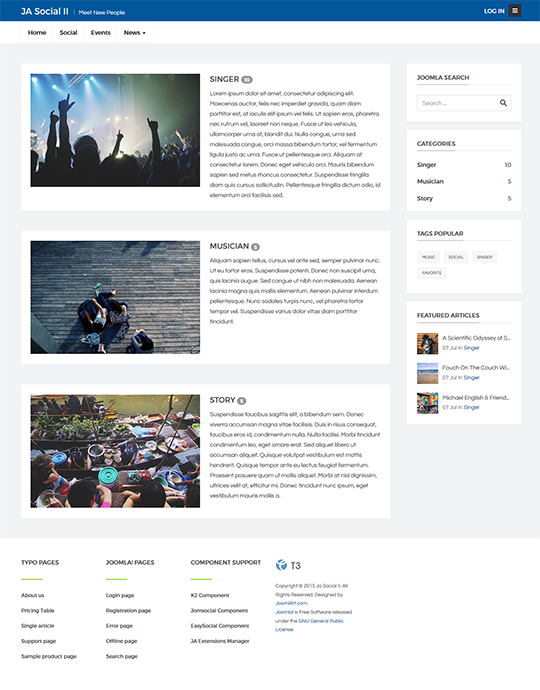 JA Social II supports JomSocial with custom styled layouts, you can now bring your community a great design with an effective social stream. 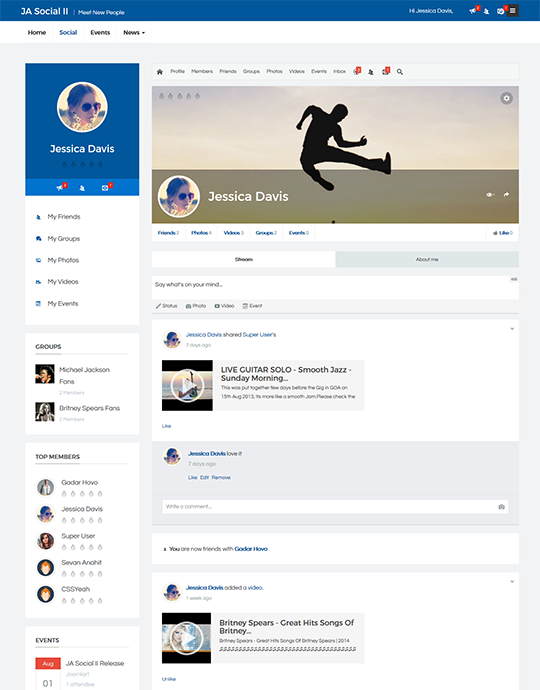 Plenty of features like story, stream, profile, groups, points from EasySocial. 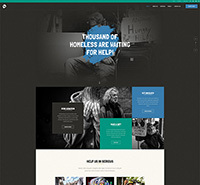 It's your turn to start fostering your community site. 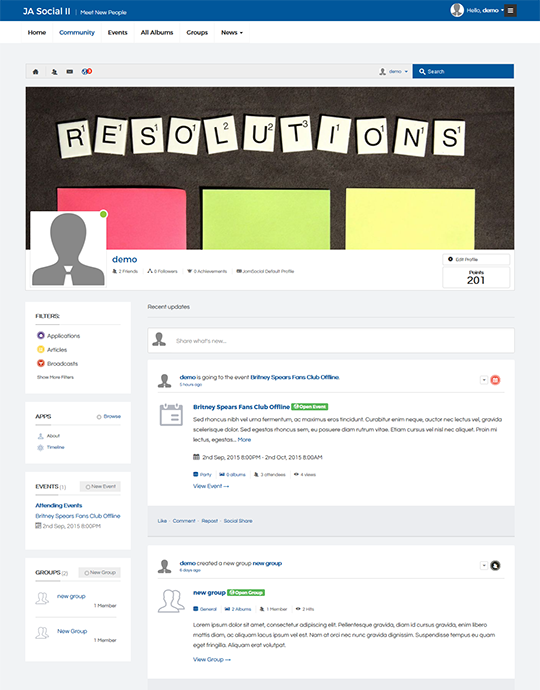 In version 1.0.1, JA Social II supports Community Builder - Joomla Social networking solution. With Community Builder, you will have a toolbox for creating different communities and platforms. And it just works like a charm. Promise. 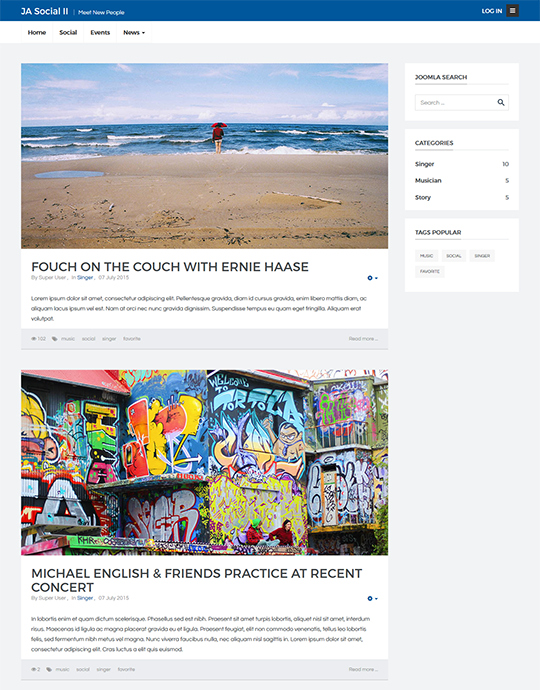 Remember, JA Social II is not only a social network template, but also a multipurpose one. Check out the non-social layout, you'll be amazed. 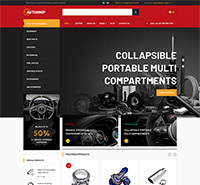 K2 component is no doubt one of the most favorite Joomla CCK extension. JA Social II with K2 is a successful combo for your blogging endeavor. JA Social II supports Right-to-Left languages layouts. There is no 'active' status button When edit module on front end .